Once a tourist who has been visiting Croatia regularly for more then 30 years was asked why he always returns to Croatia. Beside the reasons that all the tourists who like Croatia usually mention, as its beautiful nature, clear clean see, hospitality, good food…..that man gave the following answer: ‘Everything that is elsewhere green in Croatia is greener, everything that is elsewhere blue in Croatia is bluer.’ That was his opinion with which we agree. Even though Croatia by its surface is among the smaller European countries it has one of the most intricately indented coastlines in the world with more than 1200 islands and is one of the most beautiful countries of the Mediterranean. That is our „blue Croatia“. But there is also another Croatia equally beautiful with its rivers, lakes and waterfalls, green hills and green fields. 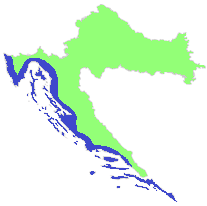 That is continental Croatia, our „green Croatia“. There are many reasons to come visit the continental, green part of Croatia: beautiful green meadows, unique nature parks, thick forests, fish ponds, hillsides with an abundance of vineyards, orchards and much more. This is a region of unusual diversity in which you can experience and get to know so many different natural splendors. Due to its numerous tourist attractions this area can offer you many different tourist programs and products throughout the year. Walking trails, agrotourism, wine roads, shows and events associated with tradition, history and old crafts as well as rich and diverse gastronomic offer. The stories and legends, linked with the numerous castles, old towns and medieval fortresses, make for another unique experience. This area offers a specter of activities: from taking part in typical agricultural activities to different recreational, entertaining and educational activities in nature ( walking, hiking, fotosafari, birding and wildlife watching, and much more), as well as visit to some of many interesting towns and villages and finally getting to know the customs, history and tradition through various events, public shows and festivals. 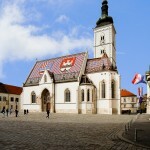 Along with numerous cultural events, interesting and attractive activities, this region also has an extensive gastronomic offer, most recommended would be homemade, wholesome meals in rural homes, including the dishes cooked using the recipes of “our grandmothers” and those from ancient Croatian recipe books. The Adriatic sea alone is a spectacular sight, so blue and so clear it is mesmerizing. It would be hard to find a bluer blue! We invite you to come to the stunning Croatian coastline sheltered by mountains and discover this extraordinary shore with more than 1200 islands scattered atop what astronauts claim is the bluest sea on the planet. The combination of sea, islands and mountain slopes makes it the most scenic region. Experience the unspoiled pristine nature, seaside olive groves, vineyards and orchards, remarkably well preserved ancient towns holding hundred of years of history woven into their narrow streets. Explore the streets, visit some of the many museums and get the glimpse of what many say is the Mediterranean as it once was. Except its beauty, this region is also very proud of its gastronomy which is considered to be one of the healthiest gastronomies in the world and its wine that has been cultivated for centuries in the caring hands of wine makers in the rocky soil. There is a famous Croatian saying that a fish should swim three times: first in the sea, then in olive oil, and finally in wine. Whether you wish to take in the wonders of the coastline or explore the hidden Dalmatian hinterland this endlessly captivating region is sure to give you a glimpse of what many say is the Mediterranean as it once was. Both regions, blue and green Croatia, have so much to offer. As the third richest country in Europe in terms of natural water resources, Croatia has well-preserved ecological environment with hundreds of endemic plant and animal species, 11 nature parks, 8 national parks and two strict nature reserves, 20 UNESCO heritage sites, rich history and cultural heritage, unique gastronomic offer, performing arts, and so much more. 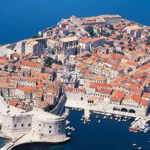 Dubrovnik, the world famous medieval town on the Dalmatian coast, is deservedly known as the “Pearl of the Adriatic”. The eminent writer George Bernard Shaw, after visiting in 1929, said “those who seek paradise on Earth should come to Dubrovnik.” Considered to be among the 10 best preserved medieval walled cities in the world, Dubrovnik is Croatia’s most popular tourist destination. An essentially medieval town reshaped by Baroque planners after a disastrous earthquake of 1667, Dubrovnik’s old town seems to have been suspended in time ever since. 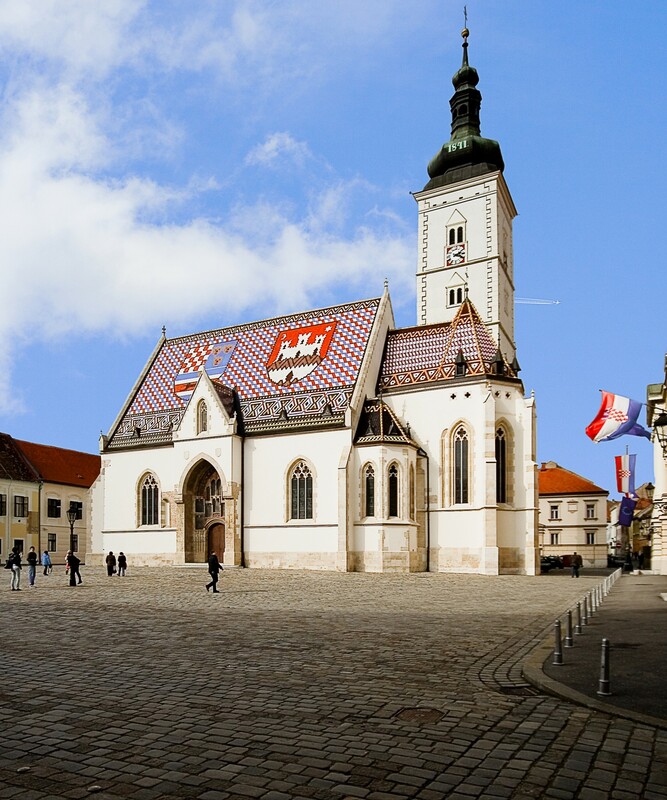 The historic core of the city is featured by perfectly preserved white stone defensive walls with mighty forts and towers, characteristic Baroque houses with red roof tops, and many Gothic-Renaissance palaces. Zadar, elected Best European Destination in 2016, and often referred to as a „city monument“, is surrounded by historical ramparts, a treasury of the archaeological and monumental riches of ancient and medieval times, Renaissance and many contemporary architectural achievements such as the first sea organs in the world. 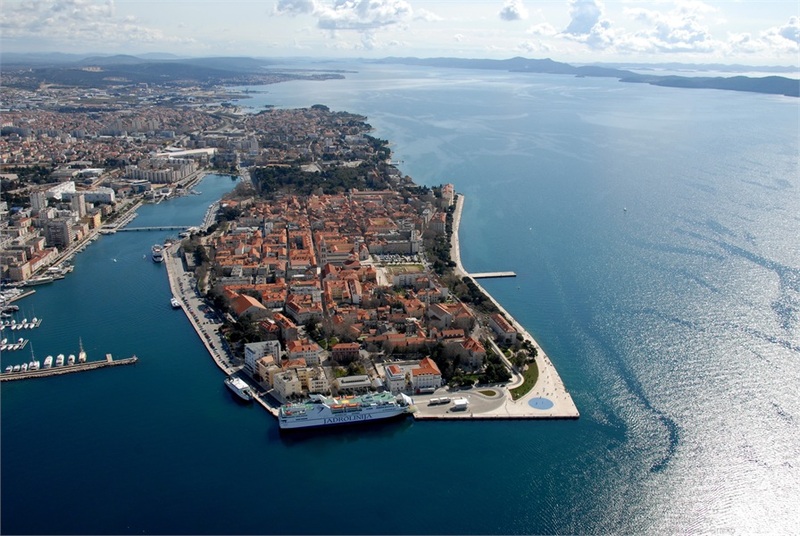 Boasting an historic old town of Roman ruins, medieval churches, exuberant cultural heritage, cosmopolitan cafes and quality museums set on a small peninsula, Zadar is truly an intriguing city that never ceases to amaze. Without hiding their pride, the people of Split will tell you that their city is “the most beautiful one in the world and beyond”. 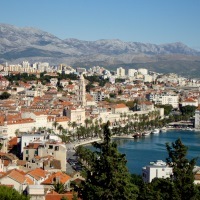 The story of Split is already 17 centuries old, dating to the time the Roman Emperor Diocletian decided to build his Palace right on the peninsula near the great Roman city Salona. All historical layers from the old Rome, middle ages till today are still visible and alive in this structure. A walk through the ancient city takes you through time, along the great examples of ancient architecture like Peristyle, the middle aged Romanesque Church and Gothic Palace, Renaissance portals of the noblemen’s houses, Baroque facades and modern architecture superbly merged in the rich heritage. Described as a natural gem in numerous world media, the Plitvice Lakes National Park is the largest of eight national parks in Croatia and the only one listed on the UNESCO List of World Heritage sites. As the oldest national park in Southeast Europe, with its sixteen turquoise lakes and over one hundred waterfalls, Plitvice lakes are considered to be one of the most beautiful natural phenomena in the world. The thick wilderness that surrounds Plitvice Lakes is rich with animal and plant life. A walk along the wooden paths and bridges and sailing with the electric boats take you deep into the world of its magical beauty. The exceptional natural beauty of the lakes, waterfalls, the rich flora and fauna, forests and mountain air, strolls on forest paths, rowing, as well as numerous other contents provide a pleasant stay and attract over a million visitors each year.